In 1994, superproducer Butch Vig (Nirvana’s Nevermind, Smashing Pumpkins’ Siamese Dream) teamed up with fellow Wisconsin musicians Steve Marker and Duke Erickson to form a new group. They had written some solid songs, and had the studio experience to make them sound great, but lacked a singer. Enter Shirley Manson, Scottish redhead and vocalist for Angelfish. 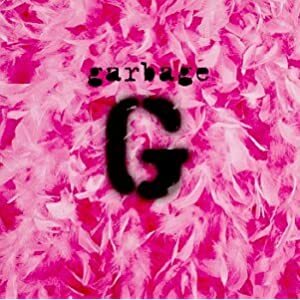 As Garbage, they released their eponymous debut album in August 1995 and took the alternative charts by storm, starting with this driving, catchy single.